The rest of Canada is starting to catch on to the works of Troy Brooks. 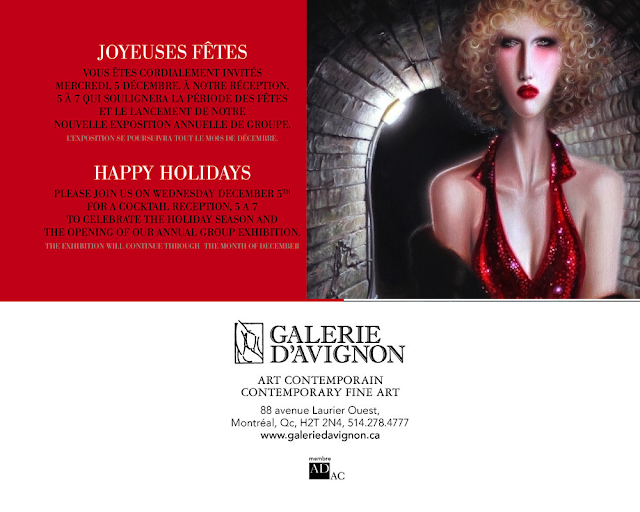 For the first time the work of this amazingly talented artist are for sale in Montreal at the beautiful Gallerie D'Avignon. If you find yourself in this corner of the country please stop by and have a look!